Reduced hearing capacity due to plugged ears can create funny moments. But on a serious note, when your ears are clogged there can be other problems too. You might feel severe pain in ear, annoying ringing or windy sound in the ear, itchy feeling in the ear, dizziness or loss of balance and sometimes there can be discretion of pus or blood also. Unless you are sure that the your ears are not clogged due to any infection or other serious problem, you can try to unclog them with below mentioned home remedies. 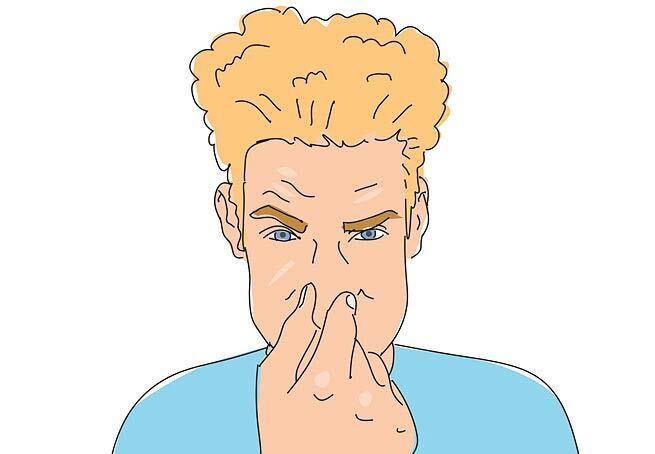 • Close your nostrils with your fingers and also lock your mouth firmly. • Now try to take a deep breath and then exhale through your nose. • Though seems simple but it is tricky to follow. If you are able to do it correctly then there should be sound coming from your ears and it shall give you instant relief as your Eustachian tubes get opened. • Now you can remove the wax with a cotton ball or ear buds. • And then add some essential oils to it. • Now cover your head with a towel and inhale the steam with deep breaths. • Do this for at least 10 minutes to get relief from clogged nose and ears. Sometimes when there is excruciating pain in your ears you can try heat compress to get relief. • Now place the cloth on your ear and let it be like that for 15 minutes. • This process will relieve your pain and ease the clogged ear. This might sound a bit weird, but such small tactics can also de-clog your ears in a jiffy. • Especially while travelling on aircraft you should keep a chewing gum handy so as to remain unaffected by the atmospheric pressure while landing or take off. • At times eating a candy or hard chocolate can open the Eustachian tubes of your ears. • And yes, sometimes even yawning with your mouth wide open can help in unclogging your ears. This name comes to the mind first when you encounter any problem of clogged ears due to excessive wax. • Then after 10 minutes you will see the ear wax coming out on the surface of the ear. We hope these simple and doable solutions will help you in keeping your ears unclogged.